With an all-female panel of corporate attorney’s discussing topics surrounding Canadian Law Compliance. The market thought it was critical to engage this discussion seeing how federal legalization is being proposed to legislation in Canada. We are proud of Antuanette Gomez & Melissa Rolston for bringing back this important market and we wish them continued success. 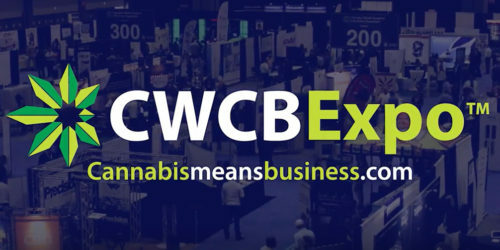 If you plan on visiting the Toronto area make sure to connect with our market leaders [email protected] perhaps to attend an event. I so apperciate any information you may have. We’d be happy to help! Feel free to reach us at the Toronto market at [email protected] Talk soon, Antuanette!